IDM is pleased to welcome Amy Hurst as an Associate Professor with a joint appointment in the Department of Occupational Therapy in the Steinhardt School of Culture, Education and Human Development and the Department of Technology, Culture and Society in the Tandon School of Engineering. 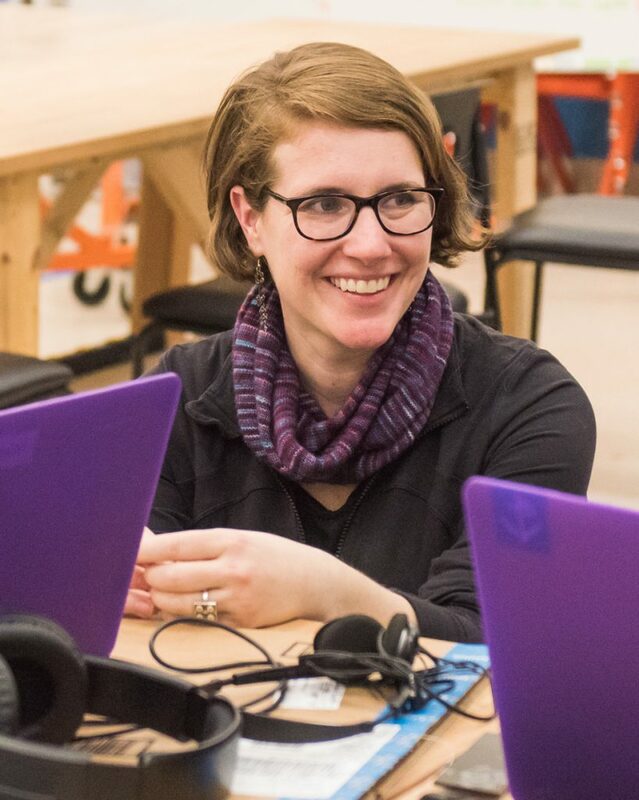 She is the director of the Ability Project, an interdisciplinary research space dedicated to the intersection between disability and technology. Dr. Hurst received her M.S. and Ph.D. in Human-Computer Interaction from the HCII at Carnegie Mellon and a B.S. in Computer Science from the Georgia Institute of Technology.